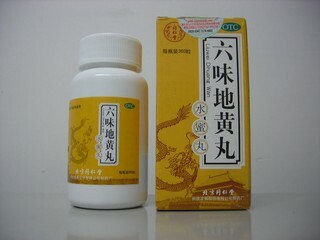 Assists to relieve stubborn, chronic, itchy skin problems caused by blood-heat and wind dryness. Relief of the effects of psoriasis on the skin. 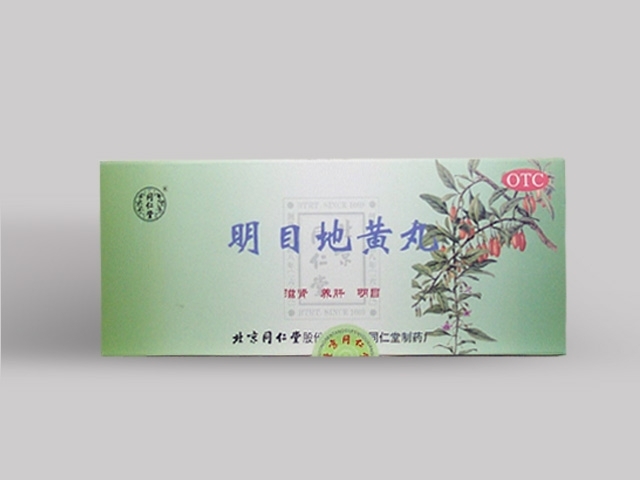 Keyin Wan is a popular Chinese medicine used to treat psoriasis on the skin. Polygonum bistorta rhizome (quan shen), Isatis tinctoria leaf (da qing ye). Dosage: take one sachet at a time, 2 times a day. 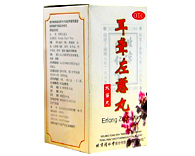 Contains 10g * 4 sachets * 3 boxes.